Let’s find out the height of Mauna Loa. It comes 3,100 feet below the sea elevation. It has the height of 13,697 feet above the sea elevation. Mauna Loa is derived from the Hawaiian language. It means Long Mountain. Mauna Loa is very big. If you compare it with Mount Rainier, it is 500 times greater. Mount Rainier is the charming volcano located in Washington State. Hawaii Island volcanoes are very famous in the world. 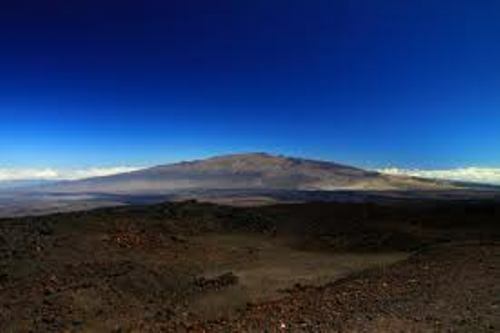 Mauna Loa is included as one of the five volcanoes in Hawaii. Other volcanoes include Hualalai, Mauna Kea, Kilauea and Kohala. 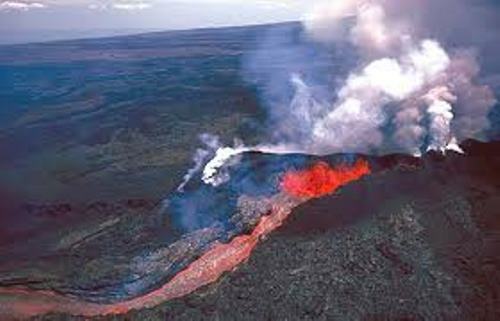 Check Kilauea facts here. Let’s talk about the coverage of Mauna Loa in Hawaii. It occupies more than a half area on the Hawaiian island. Because of Mauna Loa’s big size, it affects the Pacific plate. It made the plate resided under the weight of Mauna Loa. Mokuaweoweo is a caldera created in Mauna Loa for the mountain is still in its shield stage. The caldera is situated at the summit of .7-by-1.9 miles. Compared to Kilauea’s caldera, it is completely bigger. You can also find two rift zones located on the southwest and northeast area. The eruption of Mauna Loa is also bigger if you compare it with Kilauea. 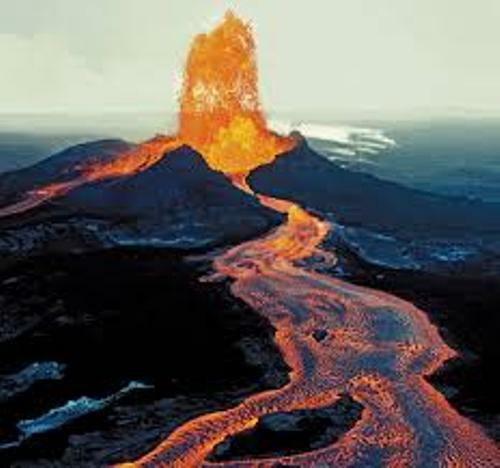 Mauna Loa erupts 12 million cubic meters of lava per day, while Kilauea erupts 0.2 to 0.5 million cubic meters per day. The oldest rocks in Mauna Loa can be traced back around 100,000 years ago. The lava which covers the surface of Mauna Loa has been dated back less than 10,000 years ago. 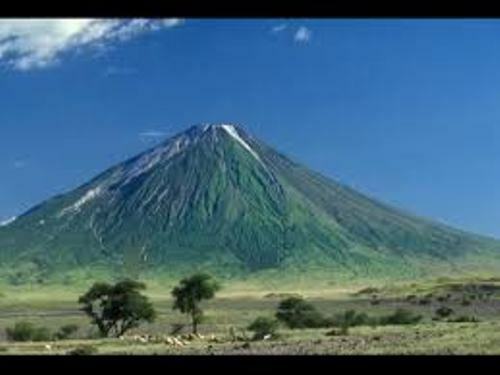 Since 1843, the volcano has erupted for than 33 times. Do you have any opinion on facts about Mauna Loa?